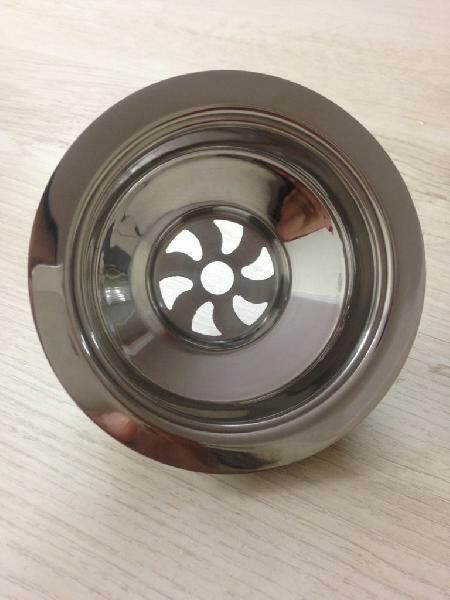 Located in Delhi, India, we are actively functioning as Manufacturer, Supplier and Exporter of Sink Strainer (Free Flow Stainless Steel) all over the country and abroad. It is precision engineered and intricately designed making use of bang-up quality steel that is durable. Our Sink Strainer (Free Flow Stainless Steel) is developed in direct compliance with the international quality standards. Not only small but we can make available even the bulk orders within the predestined timeframe.